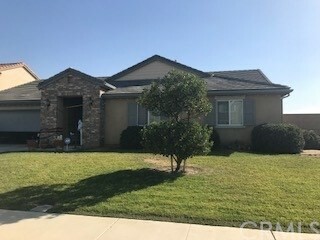 All Arvin homes currently listed for sale in Arvin as of 04/18/2019 are shown below. You can change the search criteria at any time by pressing the 'Change Search' button below. If you have any questions or you would like more information about any Arvin homes for sale or other Arvin real estate, please contact us and one of our knowledgeable Arvin REALTORS® would be pleased to assist you. 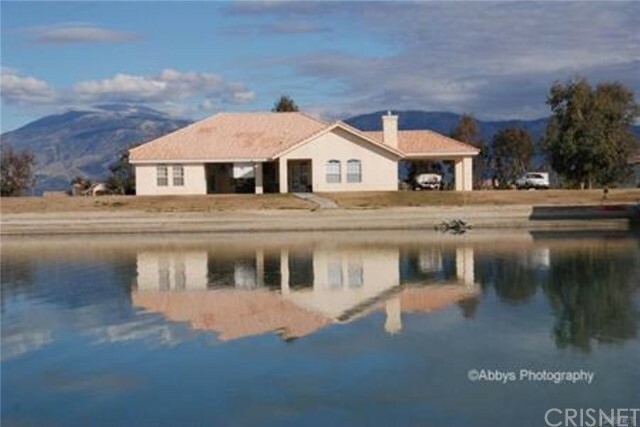 "Beautiful Home on two Private Water Ski Lakes and a fully permitted runway. 2750'X120'. .75 Acre Lot. Taxi your own plane to your own custom home. Enjoy all Water Sports, Water Skiing, Wake Boarding, Jet Skis and more! RV and or Plane parking. Room for both. Covered boat dock included. Fully landscaped. Gardener included, Automatic sprinklers. Kitchen has Range /Oven, Dishwasher, Disposal, Trash Compactor, Microwave, Alarm. Formal Dining, Breakfast Area, Office/Bedroom, Central AC & Heat, Septic, LP/Gas/Tank. Two Car garage with Covered Carport. Gated Community. Lease Option also available, Will paint and re-carpet." "Amazing watersports community just South of Bakersfield. Ski, board, or tube in your backyard! 3 bedroom, 3 bath, 3 car garage home on nearly half an acre with it's own boat dock. 180' of waterfront with amazing views of the lake. This gated community is situated at the base of Bear Mountain and offers beautiful views and amazing sunsets. Enjoy as a full time residence, or use as a weekend getaway." "Great corner property for a first time home buyer. 3 Bedrooms and 3 Baths with 2 Attached garage. 1823 Sqft living space on 8,276 Sqft. lot"
"4 bedrooms, 2 Bathrooms, Master-bedroom. Nice condition home. Orange tree in front of Property."